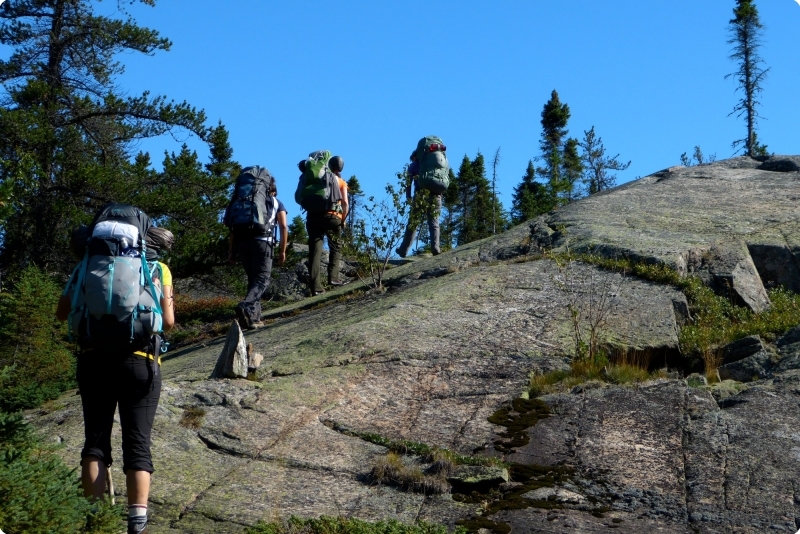 All-inclusive, guided multi-day hiking trip along the rugged coastal trail of Pukaskwa National Park. 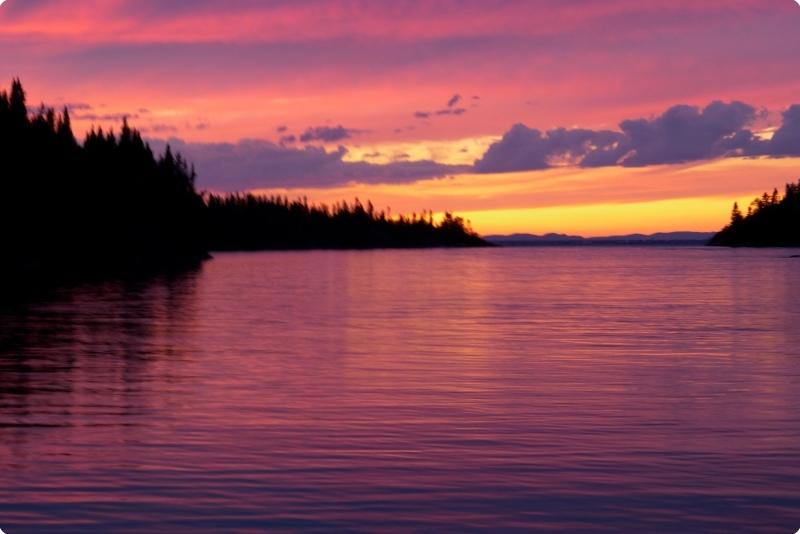 Based from Park and includes a Lake Superior catamaran shuttle to hike start. Sun Aug 27, 2017 5pm @ Hattie Cove - Friday, September 1, mid afternoon. Professional guiding, meals, tents, backpacks, cooking and safety gear, park fees and boat shuttle. 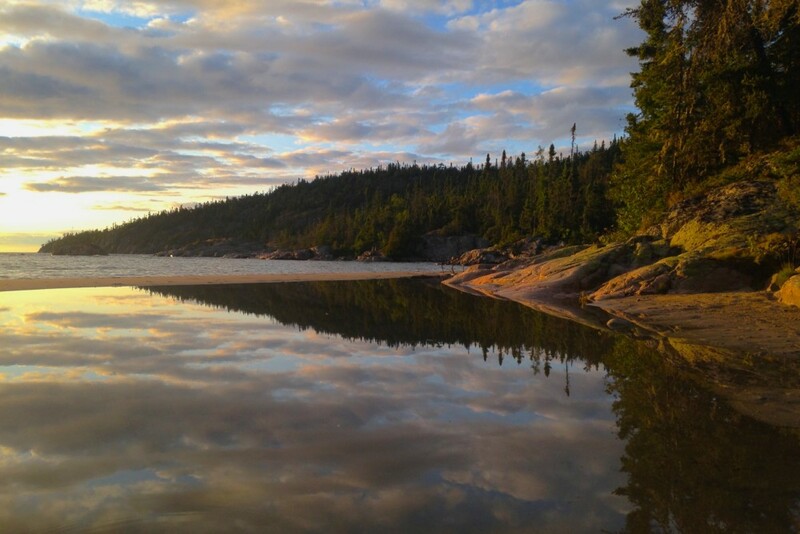 Pukaskwa National Park is host to Ontario’s most remote, challenging and rewarding wilderness coastal hikes. 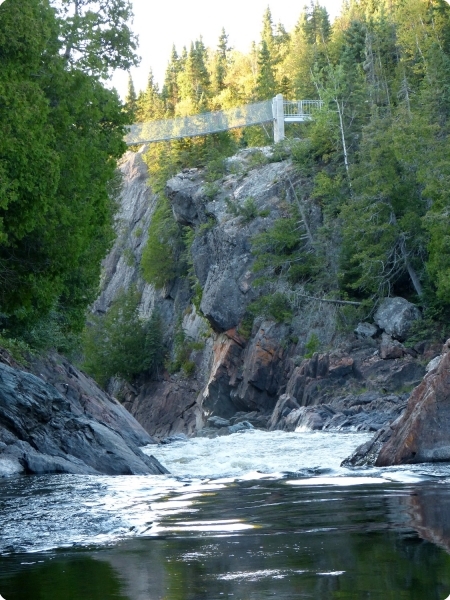 It’s a one way trail that extends 60 km from Pukaskwa Headquarters at Hattie Cove southwards to North Swallow River, a road-less wilderness accessible only by water. 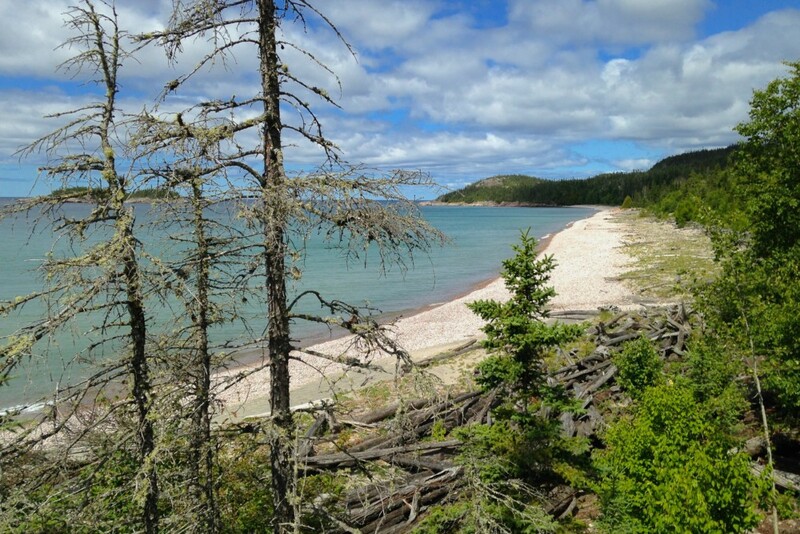 This trip covers the best 45 km over 5 days along the trail from the White Gravel River north to Park access and administration at Hattie Cove. Our trek begins with an overnight camp and orientation at Hattie Cove. Early the next morning, we’ll meet Captain Keith McCuaig and board the “Melissa June” a 30 foot catamaran for a spectacular boat shuttle southwards to the trek start at White Gravel River. 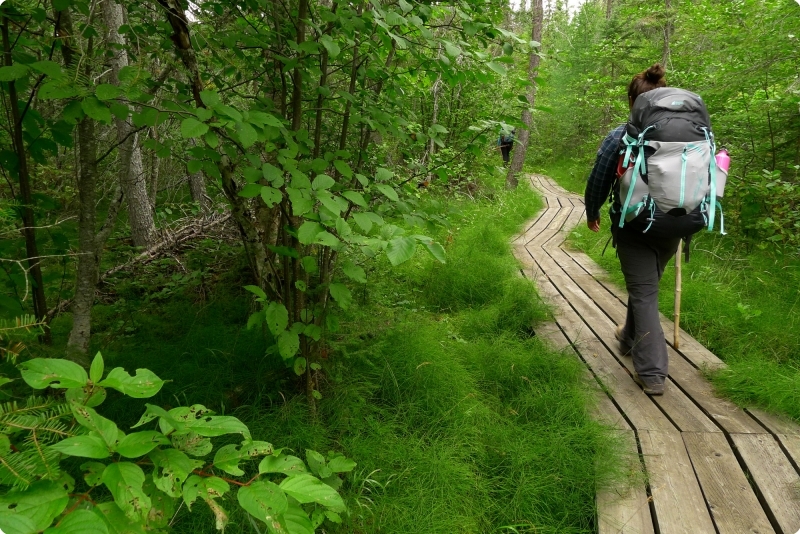 Over the next 5 days we’ll make the 45 km return hike to the Park headquarters at Hattie Cove. 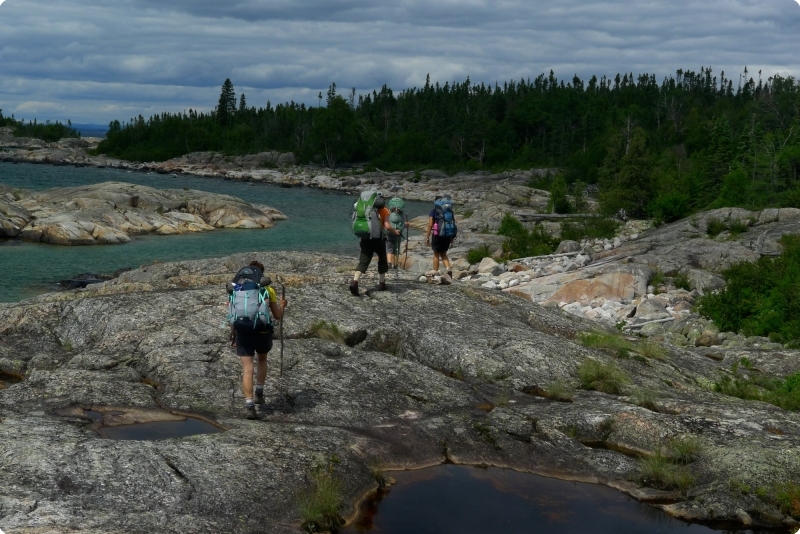 It’s a challenging trail with plenty of Canadian bedrock, Boreal forest, wide open Lake Superior view-scapes and perhaps a glimpse of an elusive Woodland Caribou. Your group size is small and your guide a seasoned professional who knows the area ecology and the trail’s stories. 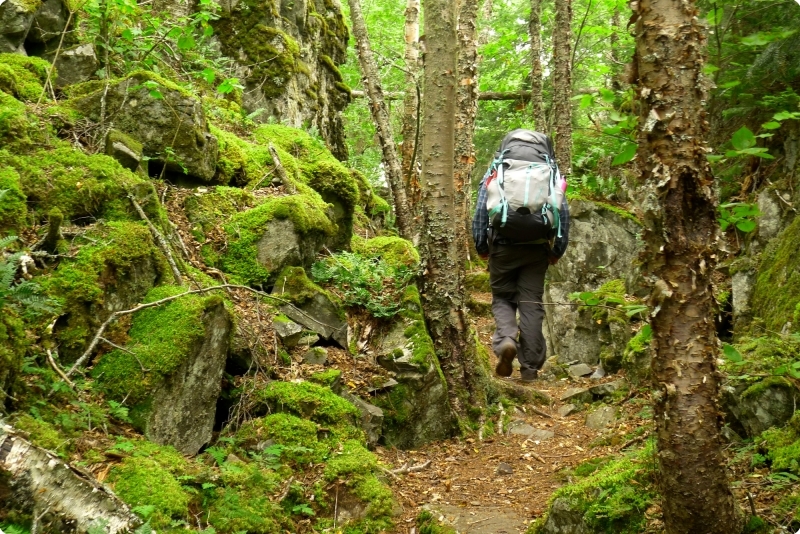 You will be responsible for carrying a portion of the group gear as well as tent, sleeping bag and your personal gear. A full packing list will be sent to you upon registration. 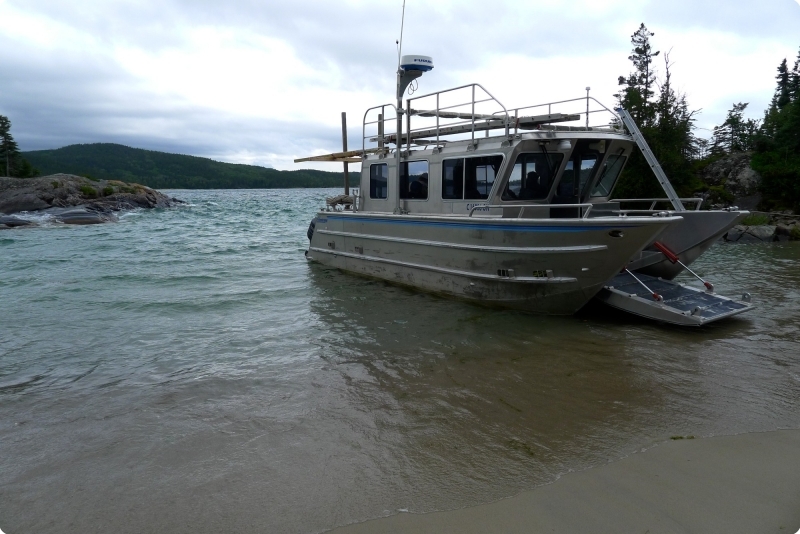 1 5pm Arrive at Hattie Cove, Pukaskwa Park. 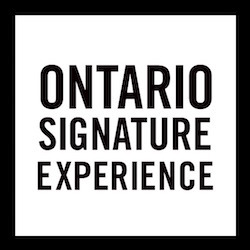 Participate in packing & trip orientation with your guide. 6 pm: Delicious dinner overlooking a Lake Superior sunset. 2 6am 7.5 Early breakfast at campsite. Meet Captain Keith McCuaig, board the Melissa June & shuttle to White Gravel River. Hike to the highest point of the trail while taking-in expansive lunch time views. Finish your day at Fisherman’s Cove. 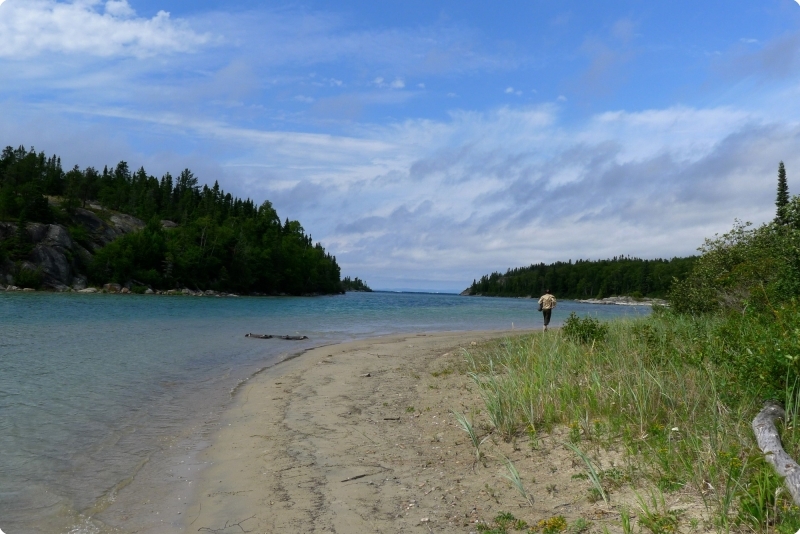 3 13 Finish your day at Oiseau Bay one of the longest sandy beaches on the trail. 4 8.5 Hike across the Willow River suspension bridge. Finish your day at Shot Watch Cove. Consider the mystery behind Park staff finding a bullet pierced watch there in 1970. 5 8 Finish your day at the rushing waters and a swim at Hook Falls. 6 8 Enjoy lunch at Playter Harbour. 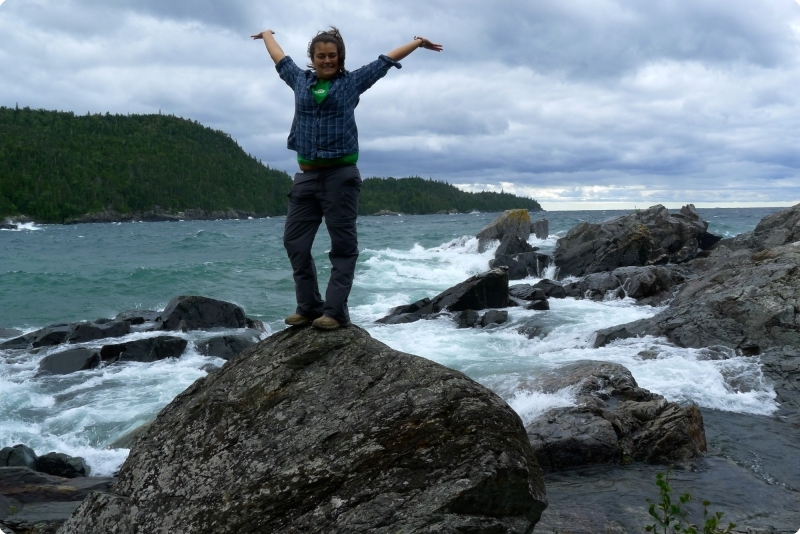 Hike to the end of the trail at Hattie Cove & celebrate. Shuttle return may be available to our base on Lake Superior near Wawa. Travel Bloggers Dave & Deb of PlanetD joined us in 2014. Read about their adventure here.